Articles, resources and links to help you start your graduate school decision process. Things are not always as simple as they seem and this includes the decision to go to graduate school. Let's look at 5 myths about graduate school and how to move past those myths to reach your goals. Look before you leap. Making sure a school is accredited before you apply. One of the major decisions you will have to make regarding graduate school is whether to attend full time or part time. Deciding which option is better for you will depend entirely on your circumstances. Let’s look at some of the factors to consider when making your decision. Once you make the decision to commit to going back to school the excitement and motivation to begin can overshadow your capacity for taking on more in your life. Let’s look at how to pursue your graduate school goals without overcommitting yourself. Are you considering graduate school? Here are some things to start thinking about. Understanding the difference between the types of accreditation that a school can receive is an important step in choosing a graduate school. Let's look at some of the differences and explore the things you should keep in mind when evaluating schools. 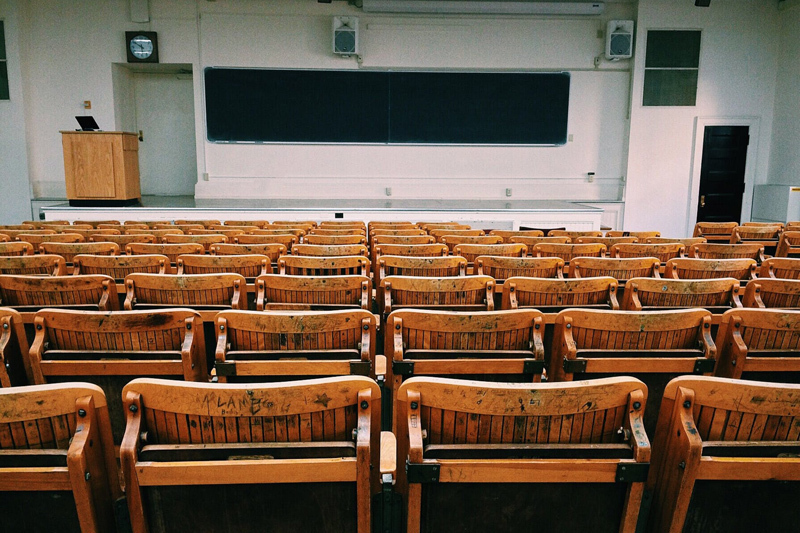 The impact that a school’s reputation will have on your decision when choosing a graduate school should be part of your overall plan for researching graduate programs. Let's look at some of the considerations.